Stacy specializes in financial management and analysis. 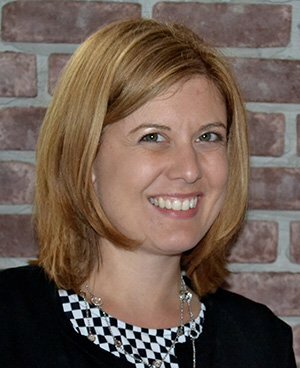 She spent the early part of her career working in the public accounting sector, before moving into higher education, starting out as an Investment Accountant at Rider University and then ultimately becoming the Assistant Dean for Administration for their College of Business. In addition to her roles at Rider, Stacy also taught as an Adjunct Professor for the University focusing on introductory business and service learning courses. Most recently, she spent a little over two years as a Fund Accounting Manager for The VMS Group, where her focus was managing the accounting and reporting needs for numerous Venture Capital Funds. Stacy holds a BSBA in Accounting and an MBA from Rider University. She resides in Hamilton, NJ with her husband. In her free time, she enjoys shopping, dancing and taking long walks with her husband and their dog.